What kid doesn’t love ice cream? 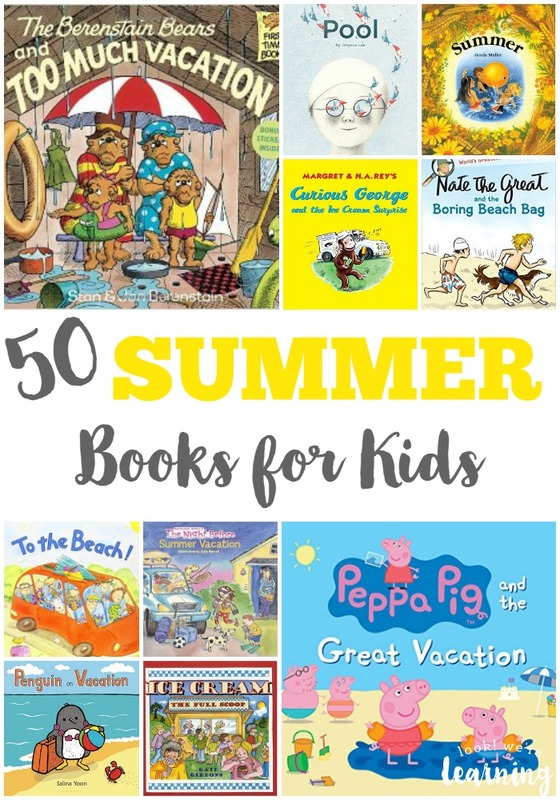 And there’s no way to make summer learning more fun than to learn about dessert, right? 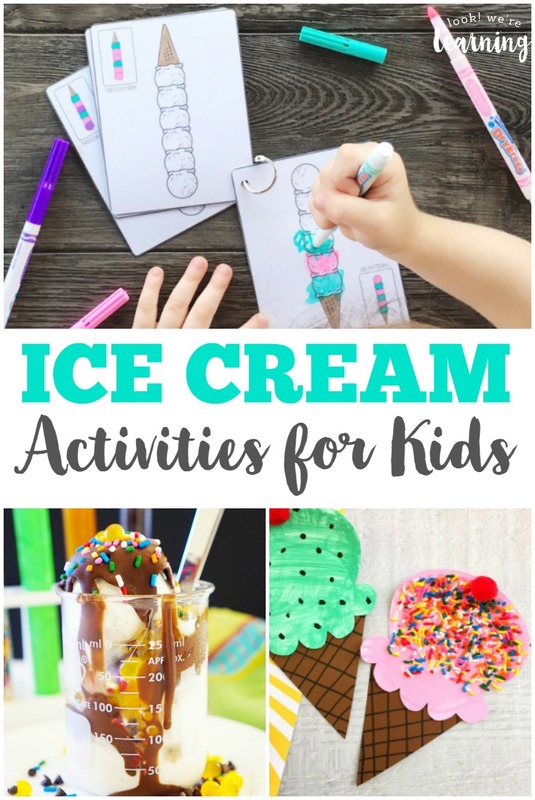 Read on to find some fun ice cream books, ice cream activities for kids, and easy ice cream recipes that you can use to make a fun ice cream unit kids will love! 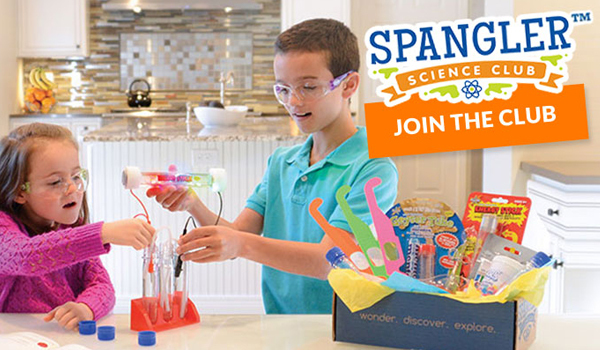 And if this unit study is a hit, don’t miss our beach unit study for even more summer fun! 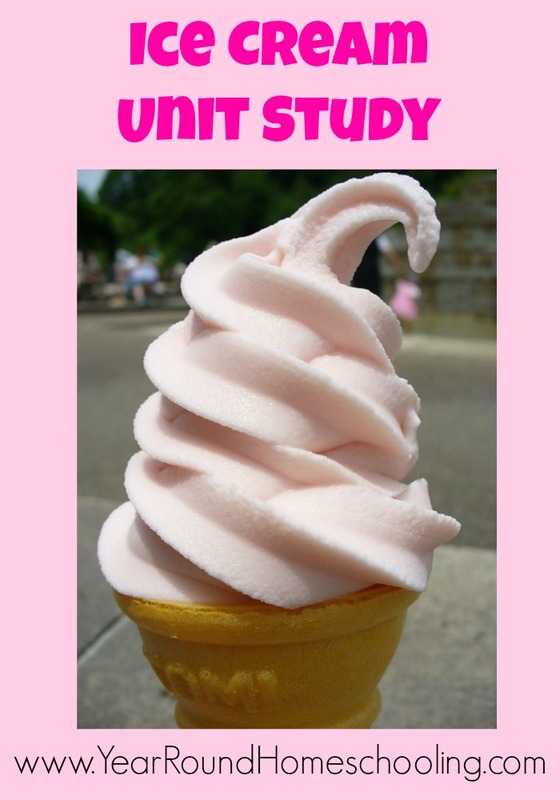 This ice cream unit study is full of neat facts about ice cream history, fun ice cream activities for kids, and cool kids’ books about ice cream that your kids will go “bananas” for! 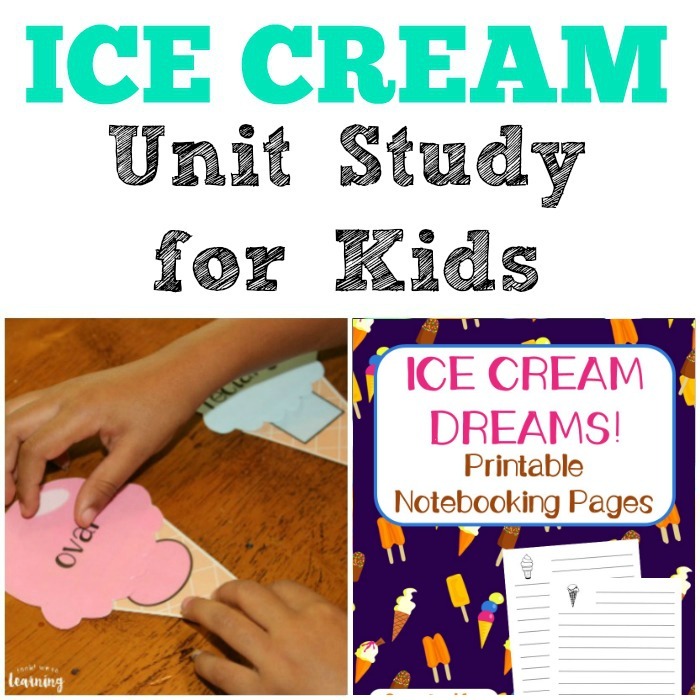 Start this unit by picking up these free ice cream notebooking pages! They’re perfect for writing down the answers to the questions in the section below. 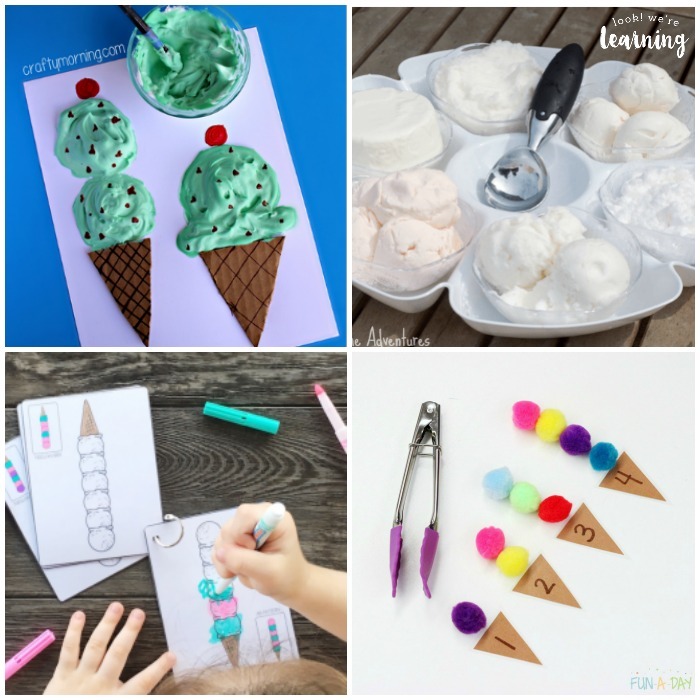 Kids can also use them to write reports or come up with their own ice cream recipes to try! 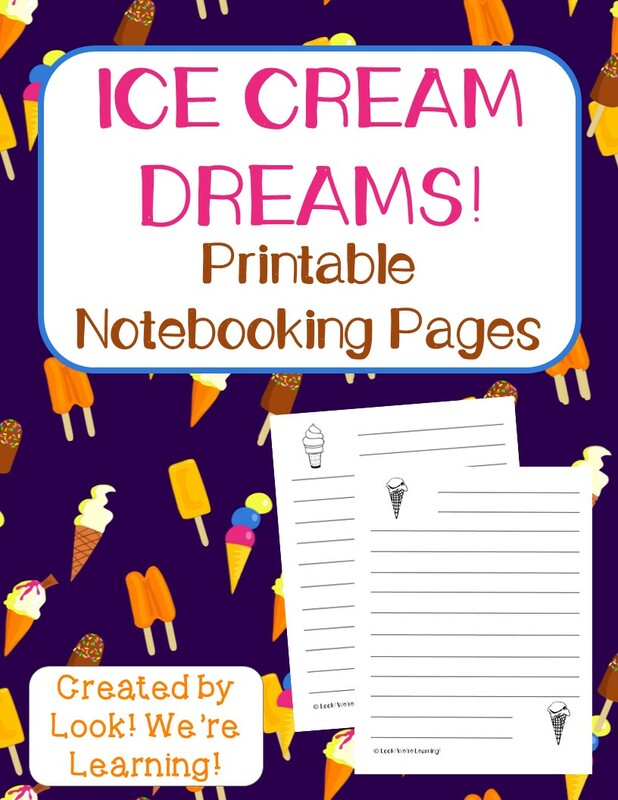 Just click the image or the link below to get your copy of these free ice cream notebooking pages! I had no idea that people have been enjoying frozen treats for so long! Super cool! 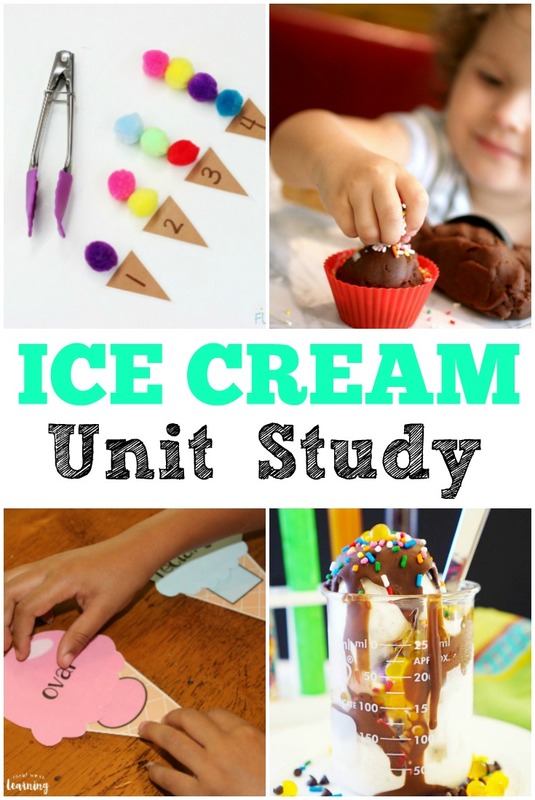 After you and the kids learn about the history of ice cream, try some hands-on crafts, learning ideas, and recipes in your ice cream unit study with the following ice cream activities! 1. Ice Cream Shape Sorting Activity – Look! We’re Learning! 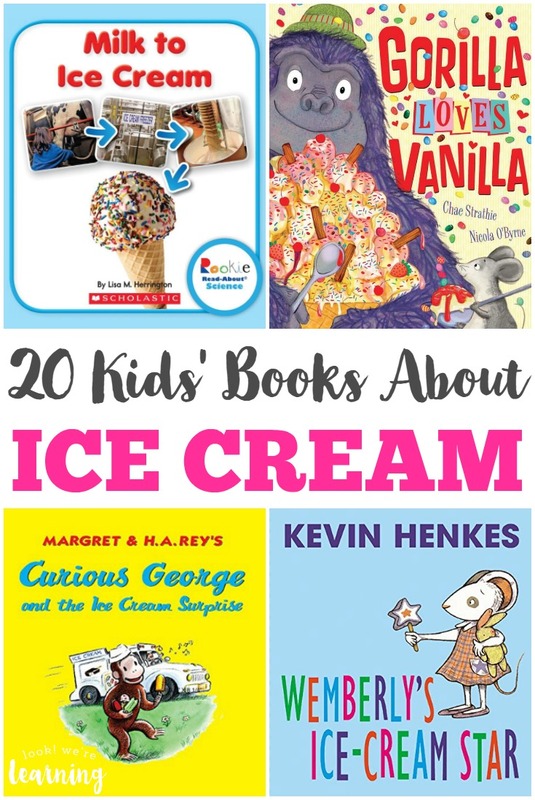 Add some reading practice to your ice cream unit study with these super cool ice cream books for kids! 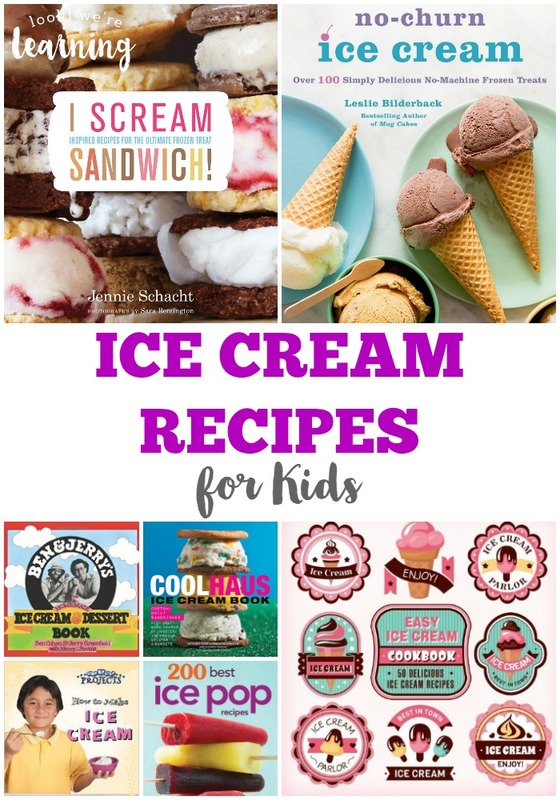 And make your own creamy treats using these super fun cookbooks featuring easy ice cream recipes for kids! 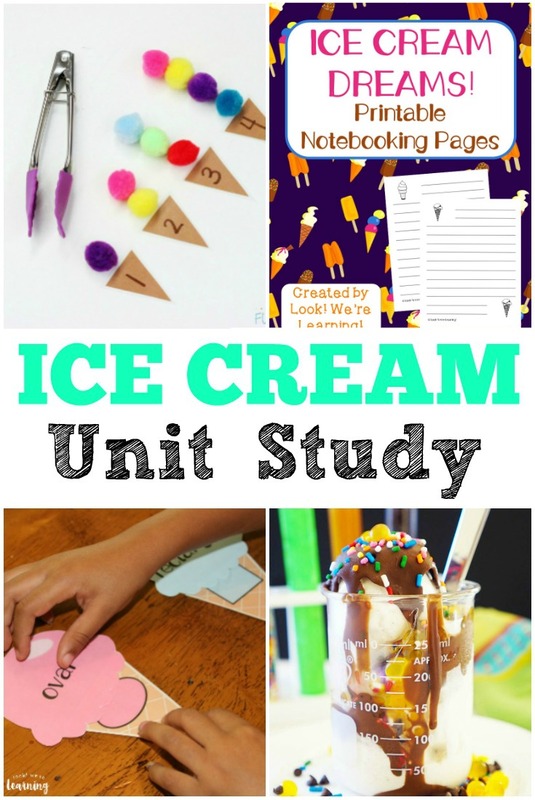 This ice cream unit study is sure to be a big hit with your kids! Don’t forget to stock up on their favorite flavors before you get started! 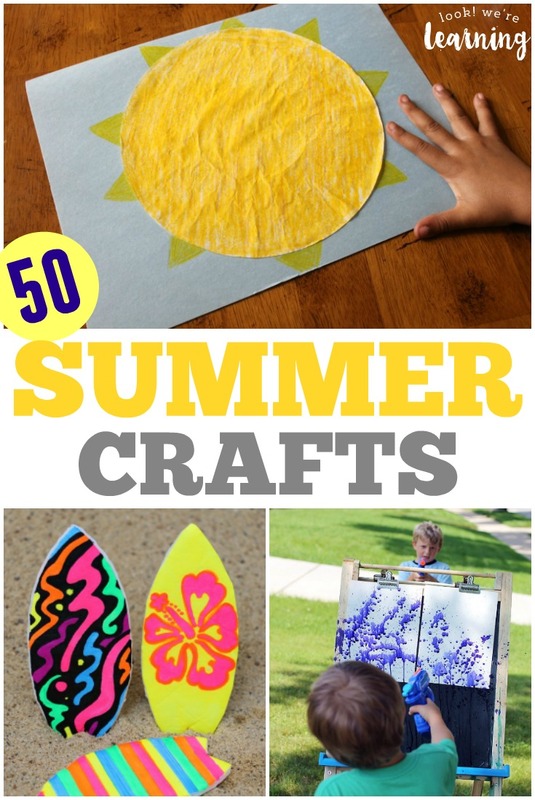 Don’t miss these other fun summer learning ideas! 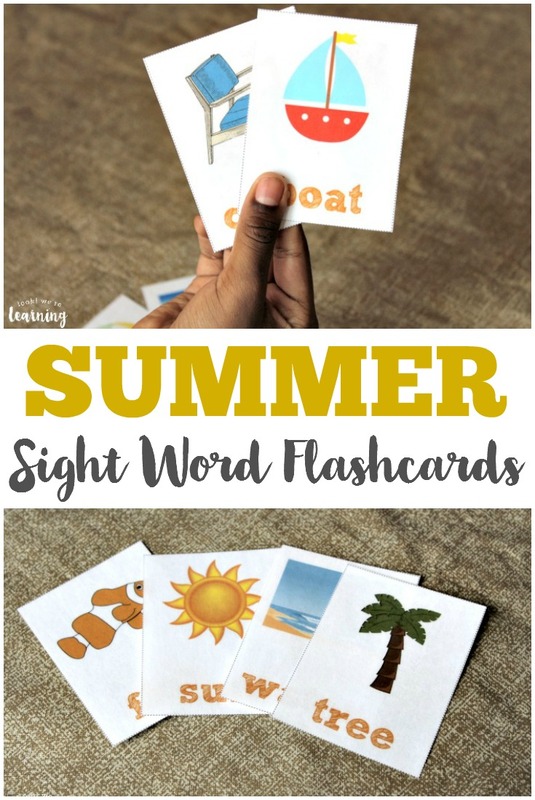 And follow my Unit Studies Pinterest board for even more awesome homeschool unit studies to try with the kids!